Registration cost includes $10 greens fee and $5 ace pool (per Pool A,B,C). If no aces in a pool, those ace funds will go to empowerhouse. 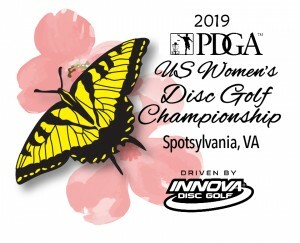 Spotsy Disc Golf Club is responsible for all refunds/cancelations. 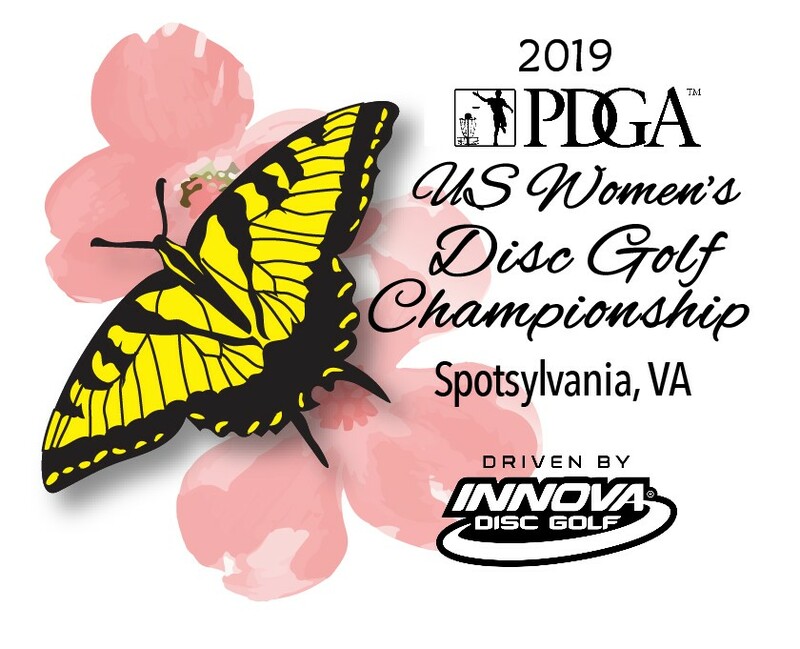 Registrants must be PDGA Certified Rules Officials through September 22, 2019.